Being able to run a virtualization product from a USB key sounds like an interesting idea. In general, virtualization products are heavy creatures, which require a solid foothold in the system innards to work well. VirtualBox breaks these rules. VirtualBox is an exception in being able to run from a USB drive, without being installed on the machine. This offers you incredible flexibility, as well as allows you to avoid cluttering the hard disk - especially if it's not yours. 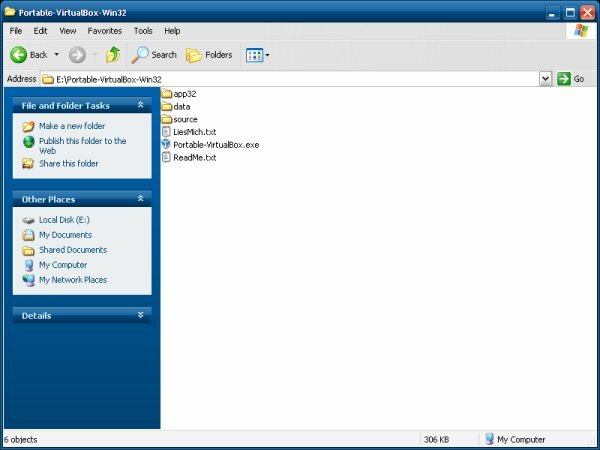 Given the administrative rights, a Windows user (both 32-bit and 64-bit) can enjoy the beauty and VirtualBox on any machine running the relevant operating system. No Linux version as yet. Let's see this lovely concept in action! Now run the application and enjoy! It will load its drivers and you can begin enjoying portable virtualization! When you shut it down, Portable VirtualBox will cleanly uninstall all its temporary drivers, leaving the system in the same pristine state as before. It will keep a message on your desktop while it does so. This is one way of doing, the quickest, the simplest. There are other ways, too. MojoPac is another excellent solution. It is a virtualization product in itself, allowing you to virtualize your Windows (XP) desktop, with full 3D support. The virtual desktop is a separate computer, for all practical purposes, and can run almost anything, except the few specially delicate programs like firewalls, anti-virus software and other products that might clash with the underlying real system. 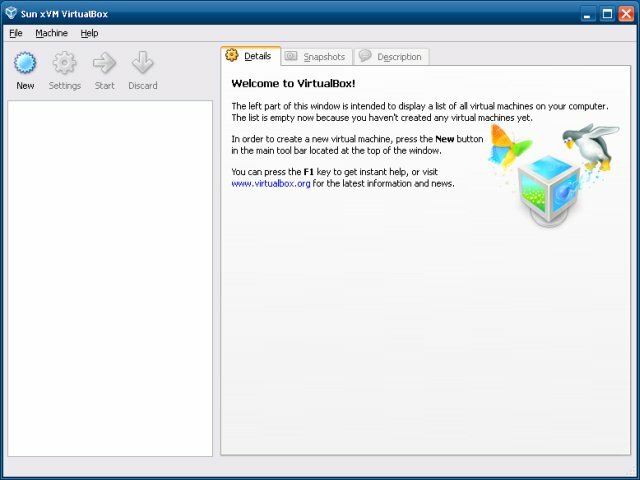 Most virtualization software also falls into the difficult category, except - yes, you guessed it right - VirtualBox. As I've shown in my virtualization overview article, VirtualBox is the only program that I know of capable of running from MojoPac. 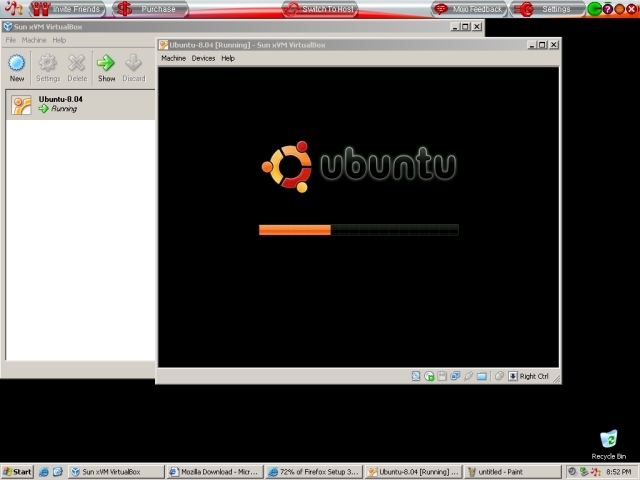 So you get two virtualizations here, one running inside the other: First, MojoPac, then VirtualBox inside it. Simply incredible. You can be an uber-geek without trying too much. Just have a USB drive handy and load it with portable goodies. With a solid collection of great software, you'll not only increase your flexibility, you may also gain productivity, efficiency, boost your privacy, and possibly even improve security. Running virtualization software in a portable fashion is not a must, but it sits well with overall concept and is quite cool. You've already seen me remotely connect from Linux host to VMware Server on a Windows machine over encrypted wireless so that I could run a Linux guest there. Portable virtualization is a natural choice in taking the freedom to new levels of possibility and creativity.